hd00:293D planet earth made from glowing particles. Remove last frame at the end of the footage and you have a perfect seamless loop. High quality clip rendered on high end computer and graphics card. 4k00:30Animation of Amazing Earth Planet with Moon in Space. hd00:20Abstract background with rotation of Earth globe icon. 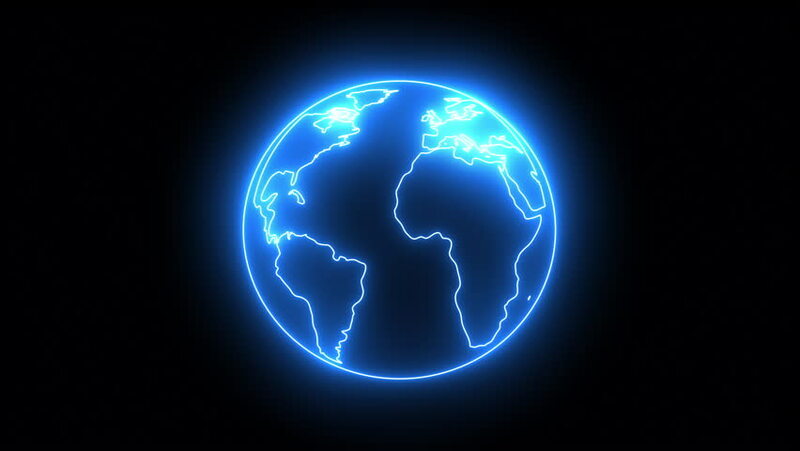 Rotation of earth globe with light beams and glowing particles. Animation of seamless loop.